A corporate giant that has continued to support our cause is Novartis. 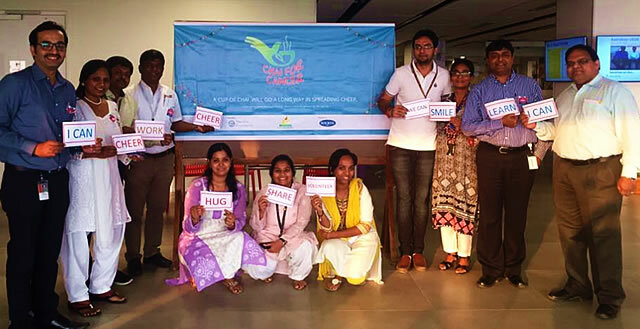 Their office in Hyderabad hosted the first Chai for Cancer Adda for 2016 on 4 February – being World Cancer Day. Several hundred in the office turned up for Viji Venkatesh’s talk on how Chai for Cancer as a fund-raising tool catered to unmet needs of patients and donated for the cause.